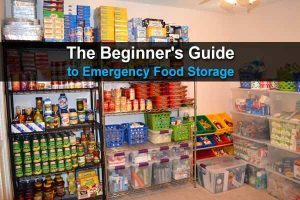 When preppers talk about preserving their own food, they’re usually talking about canning and dehydrating. 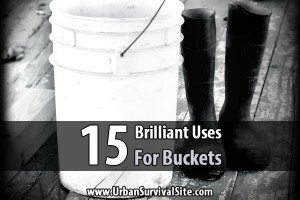 While these are excellent food storage methods, there are many other great options to consider. 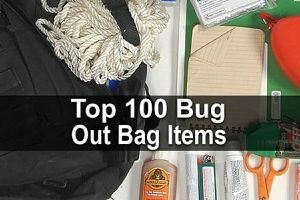 In fact, you could make your emergency food diet a lot more interesting by using some less common food preservation techniques. Here are 7 worth looking into if you haven’t already. Pickling is fairly simple: You soak your food in vinegar in order to stop the growth of bacteria in the food. It’s usually done to cucumbers, but there are many other foods that are good for pickling: beets, cauliflower, celery, eggs, figs, grapes, green beans, pears, peppers, pigs’ feet, tomatoes, and other meats and veggies. If you’re interested in learning more about this method, check out the book, A Primer on Pickling: Learn How to Pickle Food in a Single Afternoon. Smoking meats is a great way to preserve red meat and fish. You can buy a smoker online or at the store and it should come with everything you need. It will include shelves and a housing unit that traps the heat and smoke created from burning wood chips. You could also build your own smoker out of a barrel or trash can. The smoke from the wood adds flavor to the meat that many people (myself included) find delicious. The most common method of smoking meats involves a slow cooking process. The meat is basically cooked over a long period of time at a temperature of around 150 degrees. The smoking process adds flavor to the meat while stopping all bacteria growth and giving the meat a nice protective barrier against further bacteria growth or molding. Depending on the thickness of the meat, smoking could take anywhere from 12 to 36 hours. There is also a cold smoking process that cooks the meat at around 100 degrees F, but it’s a bit risky. If you’re interested in smoking meat for food preservation, here are some guidelines. When you think of fermented foods, you probably think of sauerkraut and other tangy foods, but there are many other things we get through fermentation. For example, fermentation of barley or grapes results in beer or wine, and fermentation of milk results in yogurt, which is a great way to preserve dairy while giving your gut a nice dose of healthy bacteria. So how does it work? Basically, bacteria feed off the sugars in the food and create acid. It doesn’t sound very appealing, but it’s actually quite healthy. The acid gives fermented foods a tangy taste and makes them safe to store. You’ll need to cover the food you are fermenting with salt and allow it to sit for days or weeks depending on the type and quantity of food you’re using. It’s best to use a crock or container that can be sealed. You want very little oxygen in order to prevent the scum that floats to the top during fermentation. This scum has to be skimmed often. When little oxygen is allowed into the container, the scum is dramatically reduced. If you want to try this method, here’s how to do it safely. Salting is often used in combination with smoking meats. However, it can also be used alone as a preservation method for meats and vegetables. Salting is just as it sounds. You coat your food with salt, and the salt works as a bacterial growth inhibitor. It does this by drawing out all the water which is what promotes bacteria and mold growth. Salt concentrations of about 20 percent are ideal for preserving most meats and vegetables. Many people prefer a nice, salty store of vegetables rather than the blandness you get with canned or frozen vegetables. If you’re not interested in the dry salting method, you could also make a brine and soak your food in that before drying it. If you don’t like foods that are too salty, you could try combining sugar and salt. This results in a product that many people think tastes better. The sugar counteracts the salty taste that the salt curing method leaves behind. Salt and sugar will both draw out the moisture in the meat and replace it with sugar and salt molecules, changing the flavor of the meat. The sugar and salt method is similar to salting. You just cut up your meat, cover it with a mixture of sugar and salt, pack it tightly in jars, cover the jars with cheesecloth, and keep it somewhere just above freezing temperatures for at least a month. When it’s ready, wrap it in plastic wrap and it will keep for months. Sugar alone is often used to preserve fruits. Jams and jellies are high in sugar for a good reason: the sugar stops the bacteria growth. Candied fruits are an excellent treat during a long winter. The fruit is boiled in a syrup made of 1/2 cup of sugar and 1 & 1/2 cups of water. The fruit is laid out to dry and then rolled in sugar. These sweet treats will last for months when stored in airtight containers. Storing root crops and fruits in a root cellar is one of the best options for preserving food. It allows you to keep the food in its original form for months. Potatoes, onions, carrots, beets, and apples can last throughout the winter when stored in a root cellar. The trick for root crop preservation is to leave the dirt on the floor. The dirt helps keep the cellar cool and provides the perfect amount of humidity. A root cellar doesn’t have to be anything more than a deep hole lined with straw and covered with a piece of wood. You could also bury a trash can or an old refrigerator and use that as a root cellar. 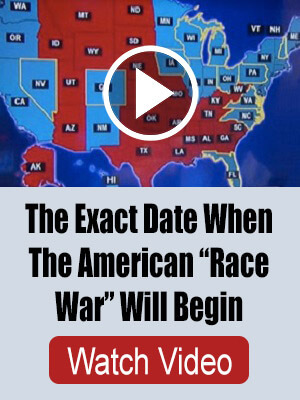 Check out this Farmer’s Almanac article for more information. If all you ever do to your food is can or dehydrate it, then you’re missing out. 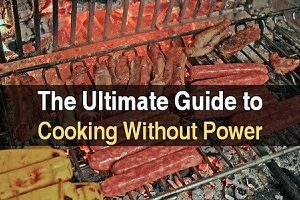 There are several other great methods that don’t require electricity. Many of them are healthy, easy to do, and have been used for centuries. You should consider the disease with salting and sugaring your food, it could cause disease like diabetes and heart disease. Keep in mind that some preservation methods might not work without the proper technique. Keep in mind not to use a lot of salt or sugar. Thanks a lot for the informative post. A huge amount of foods being spoil everyday. 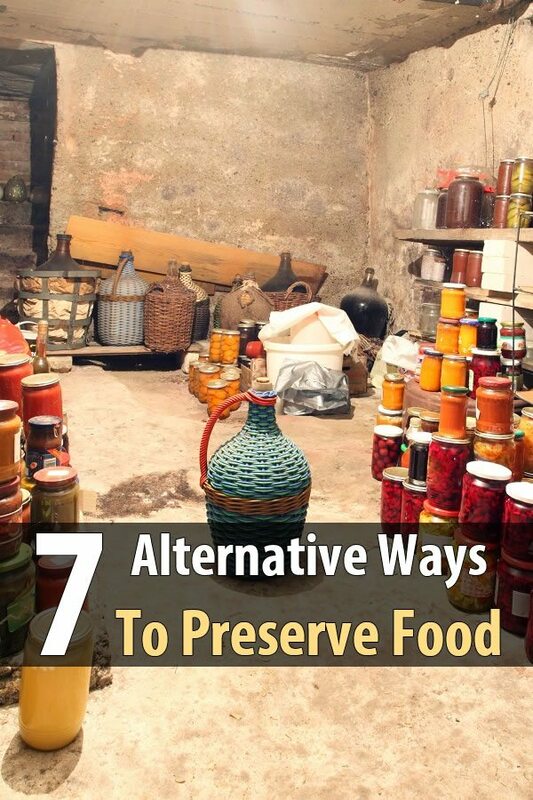 Hope this post will help us to preserve our valuable foods. very nice work people,thank you for your effort,i have really learned a lot from you guys!